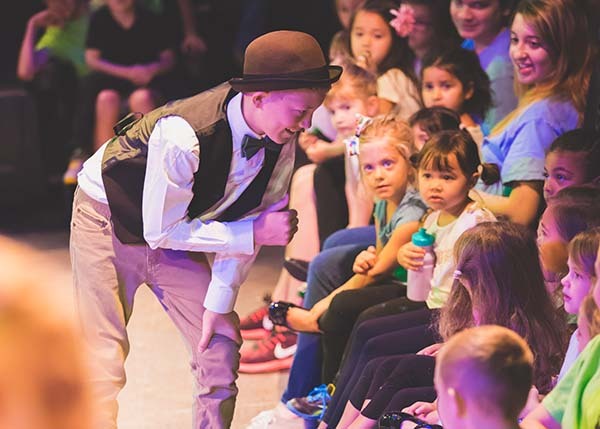 Young actors are on Center Stage at Scottsdale Desert Stages Theatre. 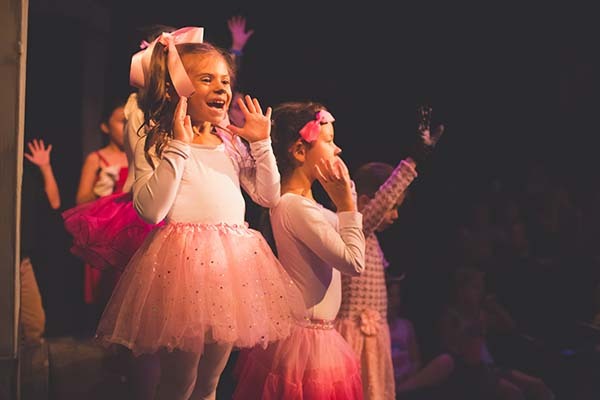 Every Center Stage 8-week session showcases a Broadway favorite and introduces young actors, ages 4-10, to all aspects to musical theatre production. 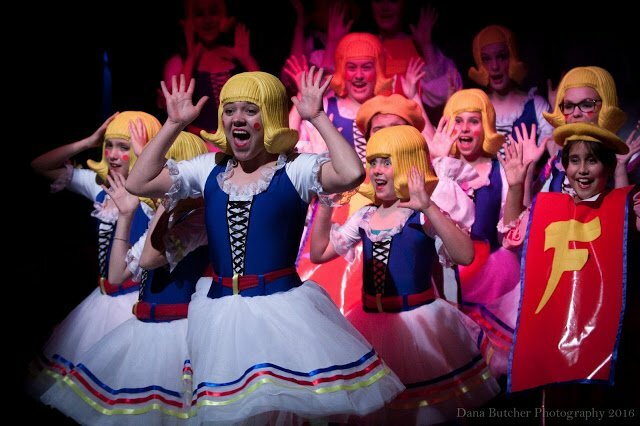 This theatrical training mini-camp program includes auditions, acting games and plenty of singing and dancing. Classes are every Wednesday from 4-6pm. Tuition is $225 for the 8-week session and also includes a t-shirt and memory book. No experience needed. Be prepared for movement. Please wear appropriate dance shoes; no flip-flops or sandals will be allowed. To register, or for questions, please call the Theatre Box Office at (480) 483-1664 or click here to register online.